You wouldn’t start a project without looking at the plan first. Similarly, you shouldn’t start any projects without having a really close look at your material. When you purchase solid wood for your projects, especially hardwoods, they most likely will be in random width and random length. That means just what it sounds like; it’s unlikely that any two pieces will be exactly the same size, or predictable in size. So, what we’re looking for is, how to get all the parts we need for our project out of the available material. 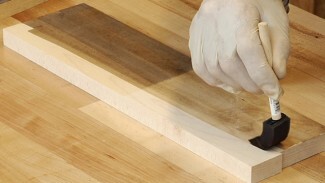 A little time spent doing this will reduce the likelihood that you cut a piece wrong, and end up not having enough wood. Grab a piece of chalk. Chalk works really well for what we’re doing here. It’s really easy to see the marks, and it’s also very easy to remove the chalk marks later. 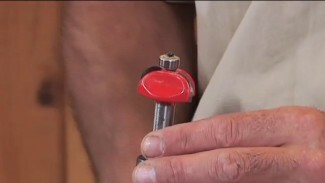 Working from your plan and cut list, grab a tape measure and start identifying parts. Keep in mind that some pieces of wood may yield more than one part. 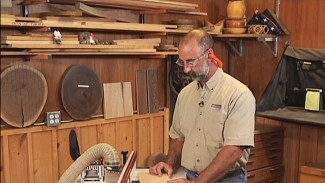 For instance, a wide board might give you a drawer front and a face frame piece. 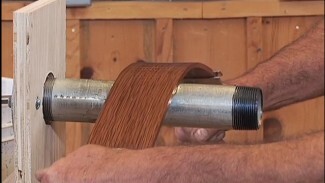 As you start cutting parts you may need to make new marks to keep track of your work. No matter what kind of project you’ve got coming up, this approach will help you avoid mistakes. With the cost of material, anything we can do to prevent waste is a good thing. 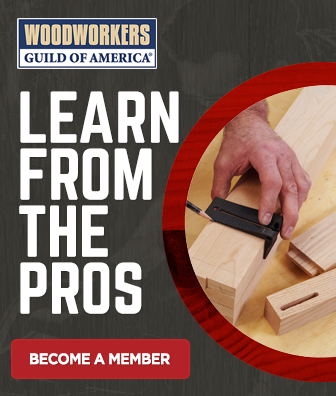 As you look through the WoodWorkers Guild of America site, remember that we’ve got more woodworking projects that you can take advantage of, from cabinet making to lathe turning to how to build furniture. Thank you for the video. This was a good overview for considering lengths and widths, but no mention of grain patterns / character which can make or break a project. Sometimes need to sacrifice a little wood to get the best looking piece. What’s with the ads that are longer than the video. Thank you for contacting us. Our Free videos are the only videos that have ads before the video. Our Free Videos are intro videos to other Premium content on our website. I apologize for any confusion.